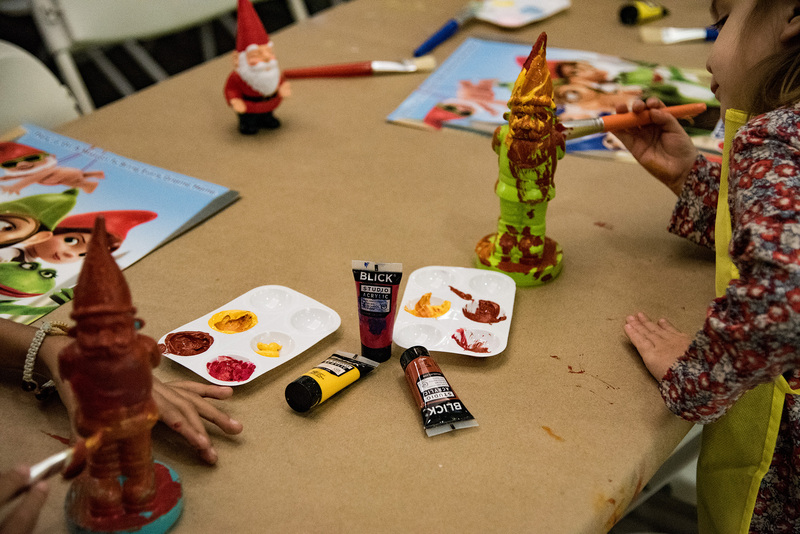 We had such a fun time at the Sherlock Gnomes Paint Party celebrating the release of Sherlock Gnomes out in theatres March 23rd! 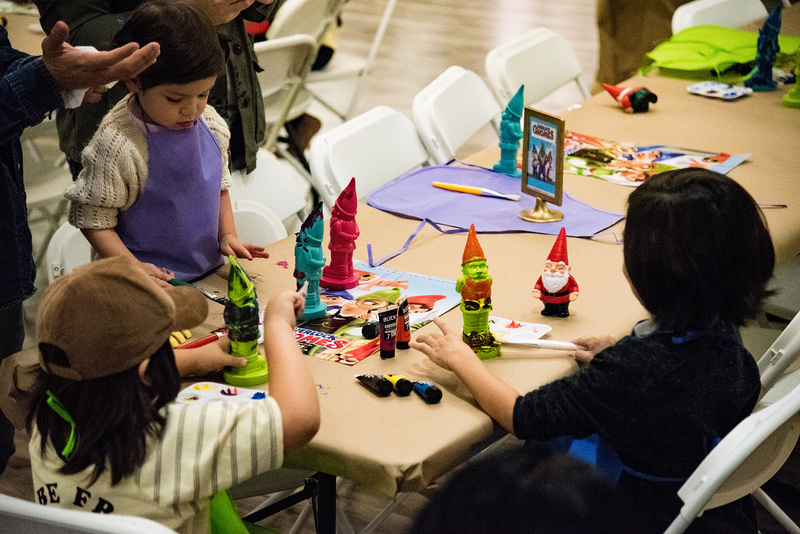 As I’ve been sharing, Ji loves to paint, color, visit museums and more, therefore, we have been exploring different art mediums to keep her interested in the arts. 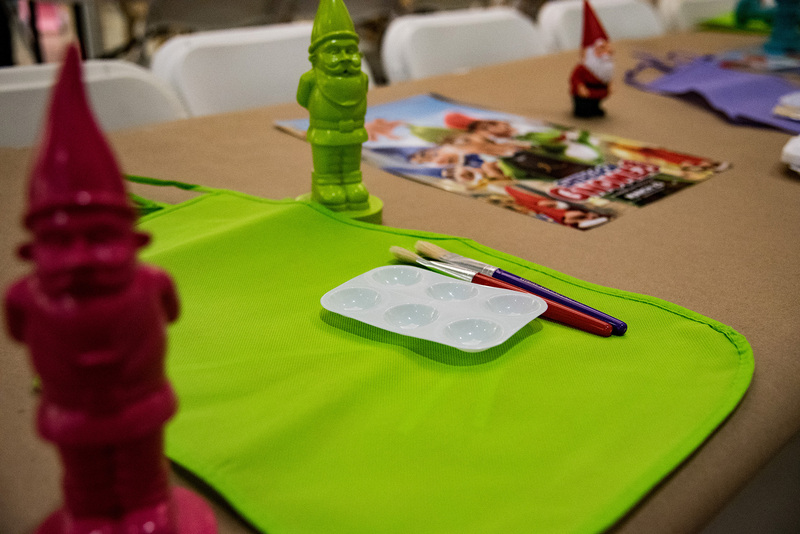 This is why we were really excited to paint garden gnomes as part of the Sherlock Gnomes paint party activity. The event was hosted at Dream Big Children’s Center in Monrovia by L.A Mamacitas. 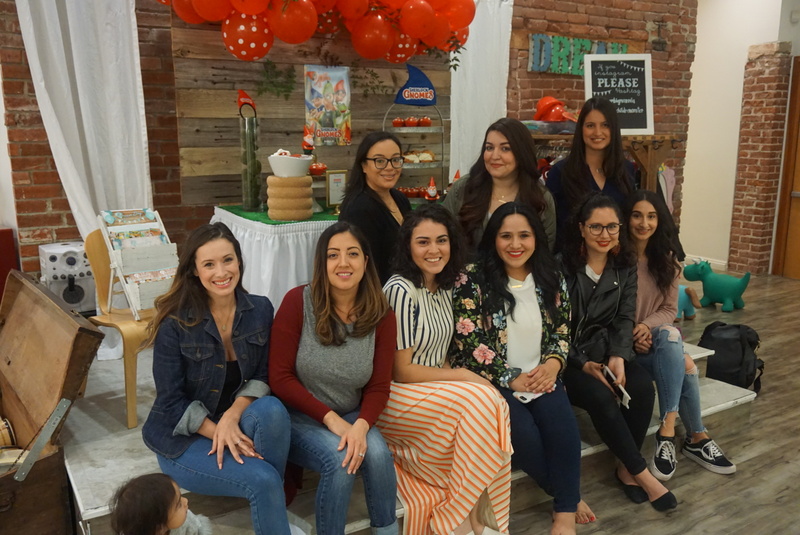 The indoor playground and educational center is located right outside of L.A and it is in a charming, old town feel of a neighborhood. We loved being able to spend the day at the playground with the girls and then having dinner in the same area. There are tons of restaurants, entertainment options and boutiques in Monrovia. 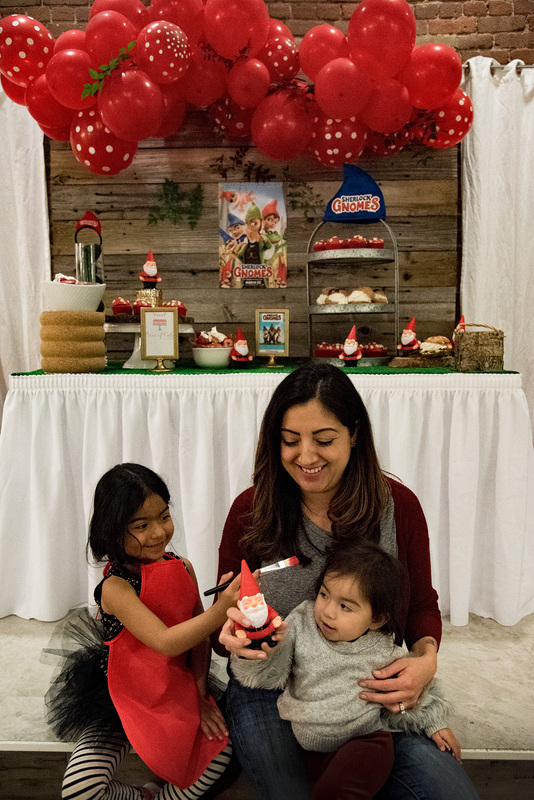 Aside from the location of the Sherlock Gnomes Paint Party, I really enjoyed hanging out with other mommy bloggers and their families. We got to exchange tips and resources and talk all things, mommy, while the kids had a great time playing. Can’t wait to hang with these chicas again! Sherlock Gnomes will be out in theatres March 23rd. See you there!